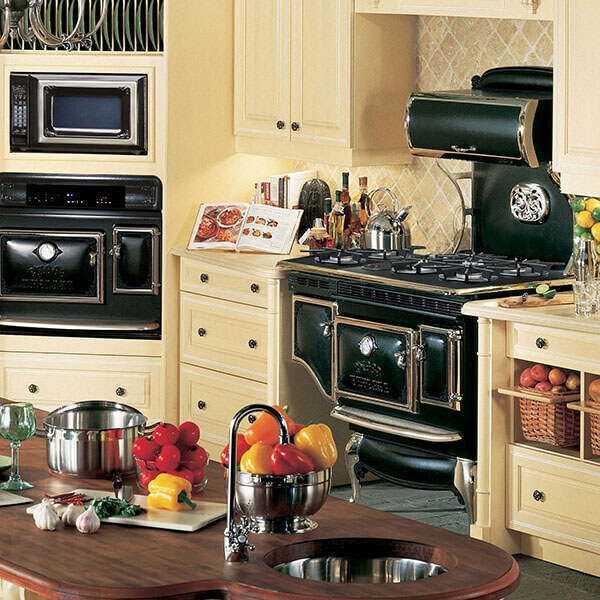 Heating and cooking are two cornerstones of any happy household. 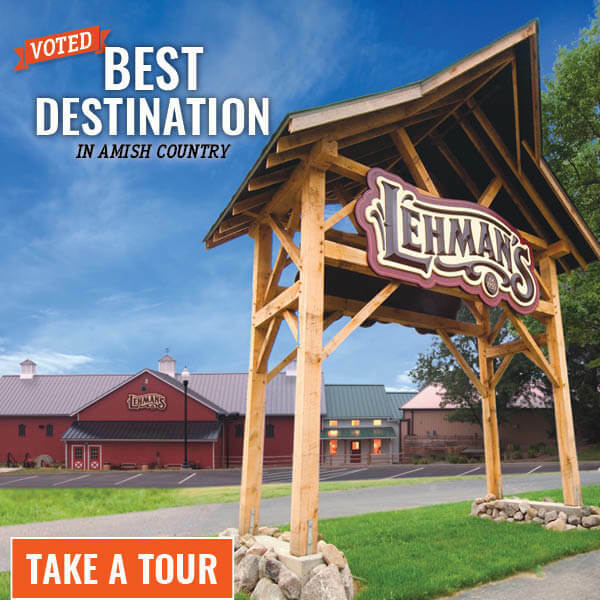 At Lehman's, we carry an impressive variety of cookstoves, ranges, heat stoves, barbecue grills and parts. Indoors or outside, we've got you covered with some of the best cooking and heating equipment you will find anywhere. 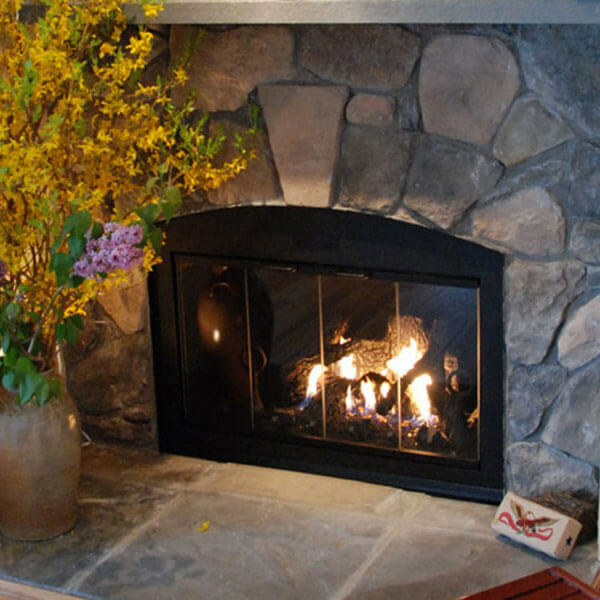 We are proud to offer one of the biggest selections of wood-heating stoves in the U.S. 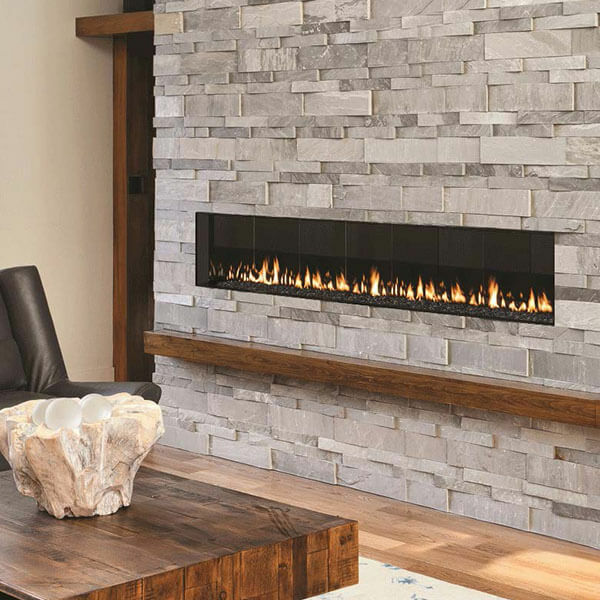 Whether you live off the grid, want to have back-up heat for when the power goes out or just enjoy the look and smell of a crackling fire and the all-around warmth a wood stove provides, you can find just the right size and style to suit your heating needs and tastes. 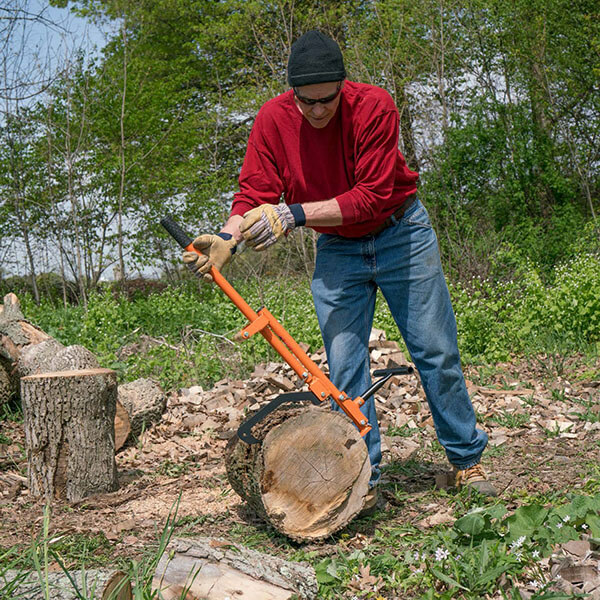 As a renewable resource, wood makes a smart choice for heating, but we also carry coal stoves and gas stoves as well as gas conversion kits if you prefer another source of heat. 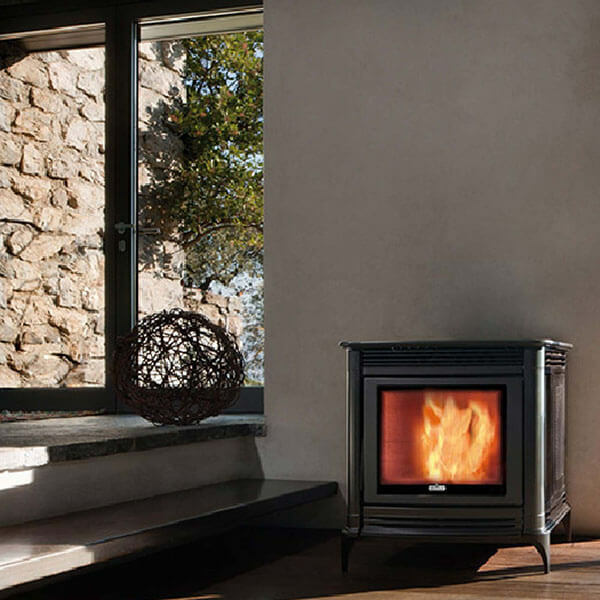 In addition to wood-burning stoves, we stock wood-burning ovens and ranges. 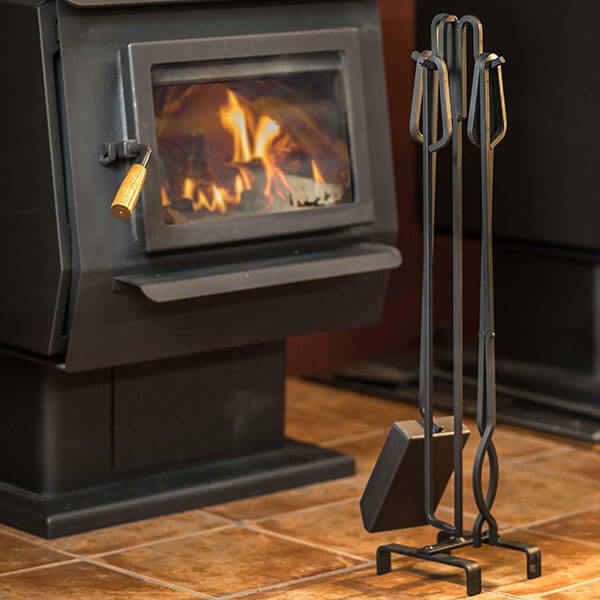 These do double-duty, providing dependable heat while also producing some of the best-tasting home-cooked meals you will ever eat. 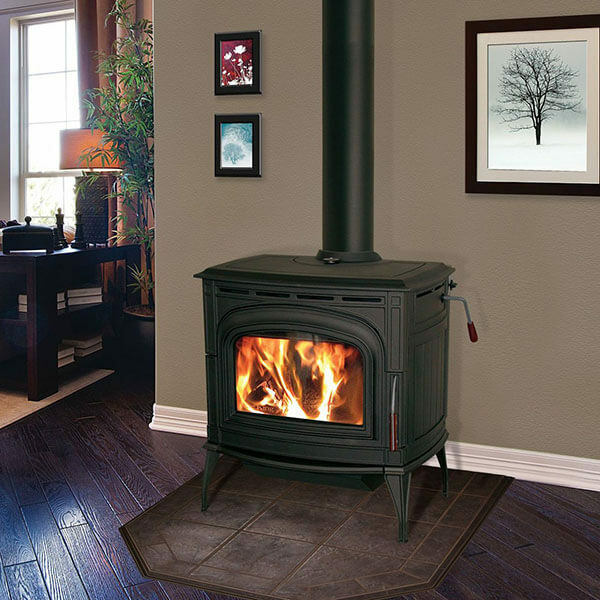 We can even help you find a local installer to correctly install your new wood stove. 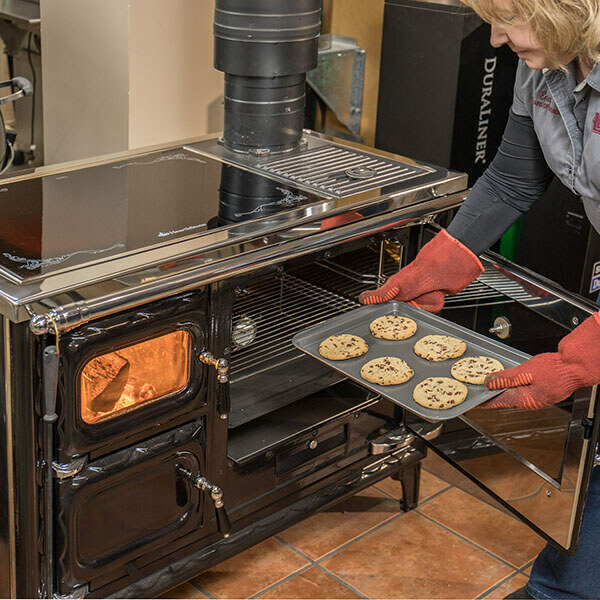 You will also discover a variety of electric and gas ranges here, including some styled just like old-fashioned wood cooking stoves. When the weather's fine, everyone loves an old-fashioned outdoor barbecue. 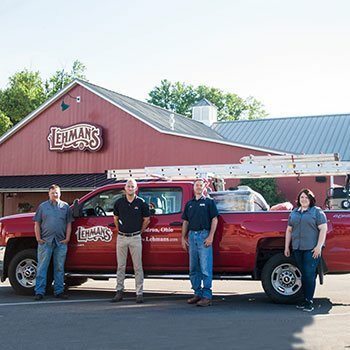 We carry what you need to grill everything from hot dogs and burgers to gourmet BBQ meals. In addition to charcoal grills from respected manufacturers like Weber, we have wood-fired grills from companies like Traeger. Don't forget to check out our smokers too, to create your own smoked snacks. Of course, you can also find all the grill accessories you need here, like cast iron pans and griddles, grill covers, cutting boards and more. And we carry a variety of hickory and other hardwood pellets to add extra flavor to whatever you're grilling. 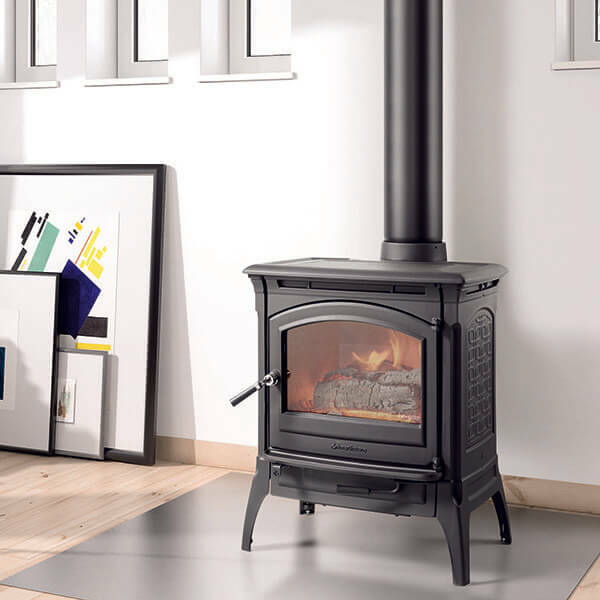 For a repair or installation, don't forget to check out our inventory of stove parts and accessories. Stovepipes, replacement stove gasket kits and hard-to-find replacement parts for various makes and models are available here. If you have questions, call us toll-free or email us. 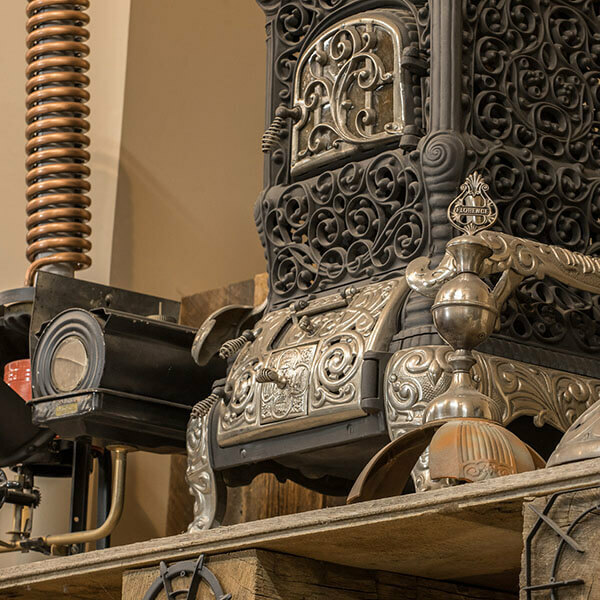 We have been selling wood-burning stoves here in the heart of Amish country since 1955, and our trained stove staff can give you expert advice.